We are a bankruptcy law firm and we file Chapter 13 and Chapter 7 Bankruptcy cases for individuals and couples who are in debt and need help. We walk clients through the bankruptcy process and make it easy to understand. We are a law firm with over 50 years of legal experience. We enjoy helping our clients get out of debt and start living again. We assist people who have gotten behind on their bills determine if bankruptcy will help them. At Podis and Podis we inform the client of their bankruptcy options and help them make the best choice for their situation and their family. We offer a free appointment to discuss the bankruptcy process and set out the fees and costs in writing. 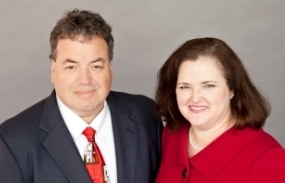 We have three lawyers at our firm, founder, Mark Podis, Cynthia Podis and and Miranda Todd. We have a staff of 17 full and part time legal assistants and paralegals who are constantly training and cross-training in the ever changing world of consumer bankruptcy. We are a debt relief agency. We help people file for bankruptcy relief under the Bankruptcy Code. We are a bankruptcy law firm representing individuals and couples filing personal bankruptcy (Chapter 7 and Chapter 13). We have offices in Nashville and Cookeville TN. We are happy to make the complex bankruptcy system easier for our clients! 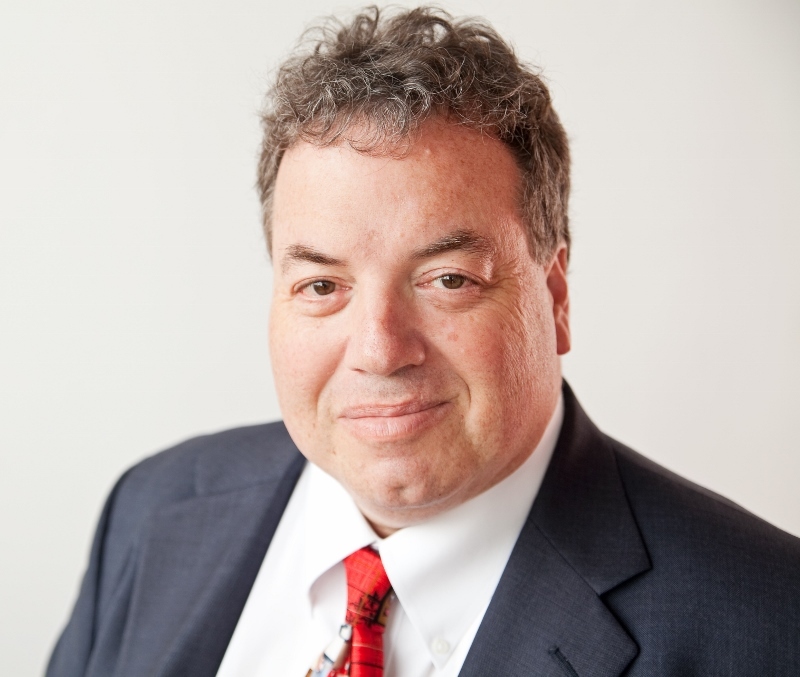 Mark Podis has devoted his career to helping families get out of debt and start living again, enabling them to relieve the stress of being in debt by filing Chapter 7 and Chapter 13 bankruptcy cases. Cynthia Podis has spent hundreds of hours counseling our clients on how to get back on their feet after the bankruptcy is completed. She enjoys seeing our clients realize that the stress is gone and they are on the road to financial freedom after a Chapter 7 or Chapter 13! We have a full staff of well trained employees who help with your case. We have two offices to better serve you. Our first office is in Nashville, Tennessee. Our second office is in Cookeville, TN at 345 S. Jefferson Avenue, Suite 207, Cookeville TN 38501. So, if you are looking for a debt lawyer call us! I started out as a general practitioner and was drawn to the area of bankruptcy law early in my career. I saw the immense relief clients received when they completed a Chapter 13 or Chapter 7 bankruptcy. At Podis and Podis, I want to help my clients make sound financial decisions and get their lives back on track. I found that when clients took the bankruptcy route, they were afraid of losing their house, car, or job and just embarrassed by the process. I began making great changes in how I ran my practice. I wanted the complex bankruptcy process to be easier to understand. I make an effort to ensure clients understand the good and the bad parts of the bankruptcy system. Above all, honesty in the bankruptcy petition is the only way to ensure clients get the relief they are seeking. I have 30 years of experience in filing consumer bankruptcy cases. I prepare each file prior to filing it with the court. I use my experience to ensure the petition is correct and accurate. When I present a Chapter 13 plan for confirmation, I have confidence that I have reviewed the contents of the file and the Proof of Claims in the case to ensure a smooth process at the Meeting of Creditors. We strive to ensure each client is treated with dignity and respect. Bankruptcy is a difficult process. We have a staff that is trained to deal with issues that arise during bankruptcy. As my wife says "Life happens while you are making other plans!" We do not just file your case and then leave you hanging. Our dedicated staff answers calls during business hours and ensure clients needs are dealt with in a timely manner. We encourage a client to be informed about the legal process and the law in the area in which they have a need. We blog on our website to keep clients and the community abreast of current legal issues and trends. I was born and raised in Nashville, Tennessee. After receiving my undergraduate degree from Tennessee Tech in 1983, I attended Cumberland School of Law and received my Juris Doctorate in 1986. I have practiced Bankruptcy Law from my office on Murfreesboro Pike for 30 year. I focus primarily in the field of consumer bankruptcy, and I have handled more than 30,000 files. I have devoted my career to helping families get out of debt and start living again, enabling them to relieve the stress of being in debt by filing Chapter 7 and Chapter 13 bankruptcy cases. I am grateful for the opportunity to help the community in and around Middle Tennessee. I am amazed by the transformation my clients undergo when they are dealing with their debt! They truly take control of their finances and find a way to live within their budget. When not working, I enjoy spending time on our farm or at the lake or traveling around the United States.